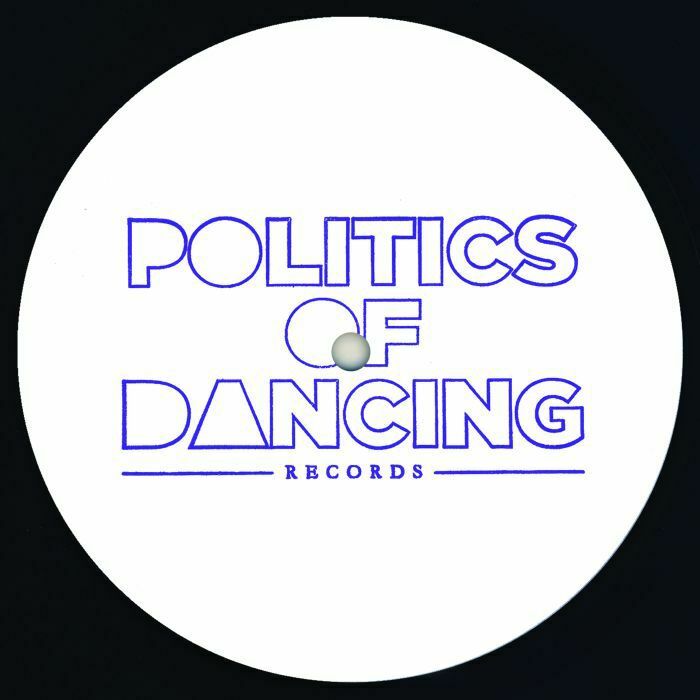 POLITICS OF DANCING Got Your Back EP (iO Mulen Remix) vinyl at Juno Records. 1. 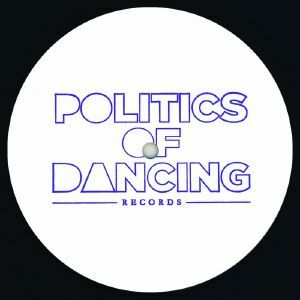 "I Take You There"
Politics Of Dancing is back with another upfront slab of peak time house grooves for those that know, representing the vitality of Paris' scene now and always. "I Take You There" has everything the crowd needs to get down - fulsome, rounded bass, steadfast, simmering drums and the psychotropic flutter of synths dancing across the top of the mix. "Got Your Back" is more of a roller thanks to its own low end ruminations and bolder leads, equally adept at doing the business at a different time of night. 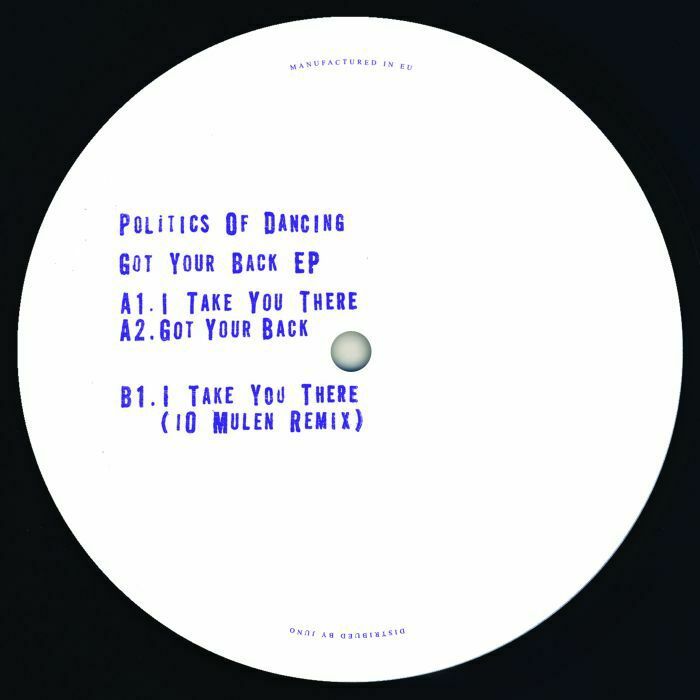 iO Mulen is on hand for a remix of "I Take You There" which bounces all over the B side in a trippy haze of minimal house perfection.